Bloomberg reports that the two companies are in early talks. Uber is considering a deal to acquire Deliveroo, its direct competitor since the launch of Uber Eats. The ride-sharing company is in early talks over a potential deal, Bloomberg reported, citing people familiar with the plans. It is not clear what price Uber would need to pay for Deliveroo, which was founded in London in 2013 by Will Shu and Greg Orlowski. A round of funding last year valued the company at $2bn (£1.5bn). Both Uber and Deliveroo have declined to comment. Uber’s own food delivery service, Uber Eats, has a similar premise to Deliveroo. Uber Eats was launched in the US in 2014 and came to the UK in June 2016. 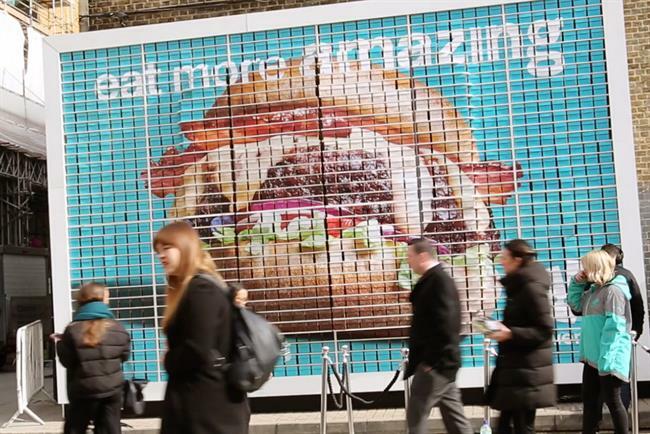 Three months after the UK launch, competition heated up further when Amazon launched its own offer, Amazon Restaurants, in London. Deliveroo’s main rival in the UK is Just Eat. Although Just Eat works on a different basis, acting primarily as a digital platform for searching and ordering rather than carrying out deliveries itself, the signs are that investors expect an Uber/Deliveroo link-up to hurt Just Eat: its shares fell to a 12-month low this morning on the back of the speculation.